Many mobile carriers and other ISPs, are currently considering the launch of new Video on Demand applications. 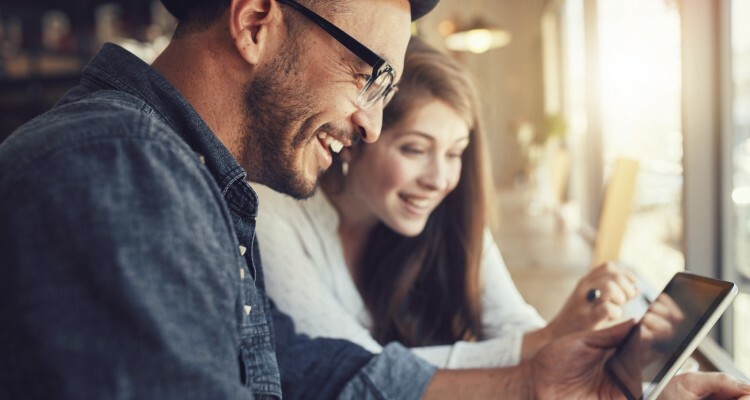 Pure connectivity is limited without content, and some of the most compelling content for viewers across many markets, includes movies and TV shows. For example, around two thirds of respondents to a recent Nielsen study among 61 countries, watch Video on Demand content. 43% of those respondents watch Video on Demand content daily. When launching a new service under a new brand though, there are many varying and often competing considerations. Which mobile devices should be supported? Should STBs or HDMI dongles be included? Will the service be limited to linear TV and catch-up content? Is a PVR required and will users be able to rent or buy movies? How will infrastructure like DRM and CDNs be provided? It’s The Premium Content, Stupid! 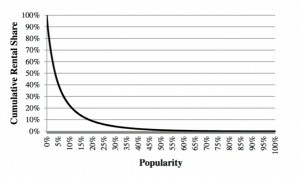 It has long been know that Video on Demand services follow a Pareto distribution, or the 80-20 rule. That is, at least 80% of the revenue comes from at most 20% of the content available in the catalogue. Such models have frequently been challenged within the mobile industry, most notably by the application of the Long Tail Theory to AppStores. The theory is that the economics of mass market products are shifting away from a large number of hits at the head of the demand curve. Rather, the Long Tail Theory proposes that business success can be more readily found in a small number of purchases for each of a large number of more niche products. So for example, the approach of AppStores has been to provide a large number of Apps in an effort to include a niche offering that suits every user, rather than focus only on a handful of Apps in the hope of finding one big hit. The problem with the Long Tail Theory is not only that it doesn’t apply to Video on Demand, but rather that research shows Video on Demand consumption displaying precisely the opposite characteristics. The more niche content that is added to a Video on Demand catalogue, the more business activity becomes focussed on the premium content. The long tail of Video on Demand content is so consistently thin as to be easily ignored. People want to see the latest movies that have just become available on demand. Adding an enormous amount of relatively obscure cinema, does not diminish their appetite for premium content. People want to see the latest episodes of the highest profile TV shows like Game of Thrones or House of Cards with A-list casts. Adding a huge number of arcane and relatively low-budget TV channels, does not distract users from their demand to watch premium content. It’s not the long tail … It’s all about the Premium Content. Launching a new Video on Demand service that deliberately excludes the most popular premium content, is a high-risk proposition. This is not just because it makes revenue dependent on content that users don’t want to buy, but also because it associates the new service brand with the most unappealing content. The Vennetics Mobile Video Platform aggregates all of the latest release movies and other premium TV content that may be available. There is no popular content that cannot be placed on a Vennetics storefront and made immediately available to users. As soon as the latest blockbuster hits the online stores, it will immediately start driving revenue through Vennetics storefronts. As soon as latest premium TV shows are available, their A-list casts can immediately be associated with your brand.